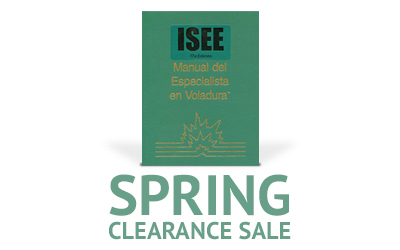 Visit the ISEE Bookstore, and save an additional 50% on any item in the clearance section. Supplies are limited. Visit the clearance section, and start saving today. 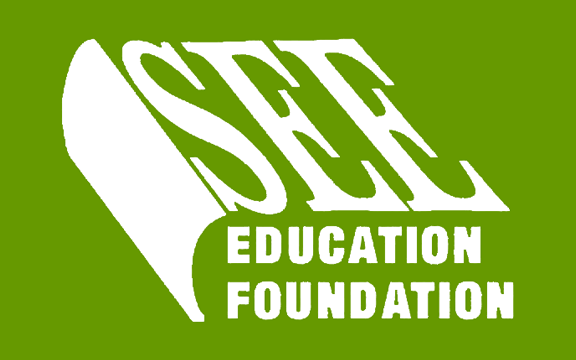 Be sure to use the coupon code isee50 at check out to redeem your discount. Standard shipping rates apply. The sale ends April 28, 2017. 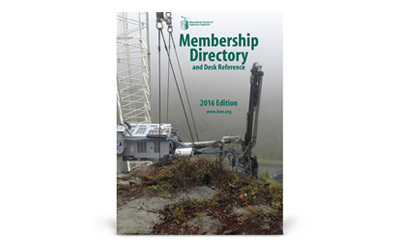 The ISEE Membership Directory and Desk Reference is the most comprehensive who’s who publication in the explosives industry. 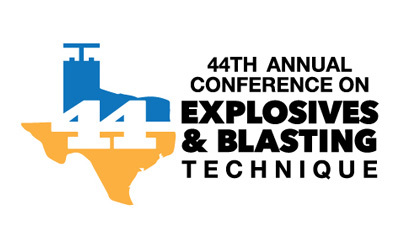 Now you can make your company shine and target explosives industry leaders by advertising in the Membership Directory Yellow Pages. 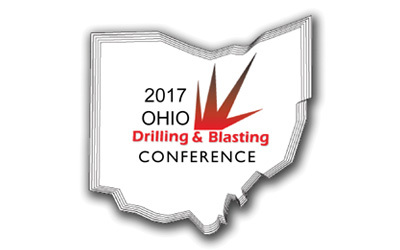 The application deadline is May 5, 2017. Download your application today.